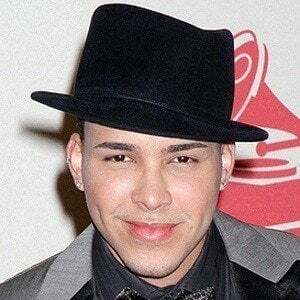 Pop performer known for the singles "Stand by Me" and "Corazón Sin Cara," which both hit #1 on the Billboard Tropical Songs Chart. 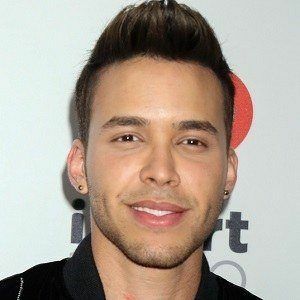 His 2013 album featuring the chart topping single "Darte un Beso" debuted at #1 in the US and in Puerto Rico and was certified Platinum by the RIAA. 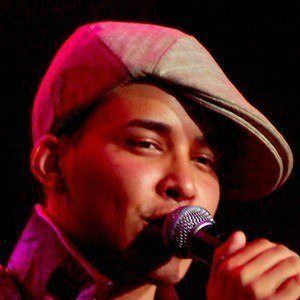 He began turning his poems into songs at the age of thirteen, and started uploading them onto Myspace with his friend Jose Chusan as El Duo Real three years later. 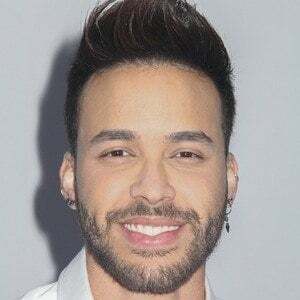 He won eleven Latin Billboard Music Awards from 2011 to 2013, including the Latin Artist of the Year Billboard Award in 2011. 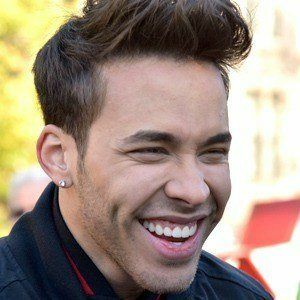 He has been nominated for 3 Latin Grammys. 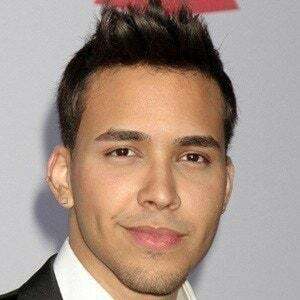 His real name is Geoffrey Royce Rojas. He was raised alongside his three siblings in the Bronx by his father, who was a taxi driver, and his mother, who worked in a beauty salon. 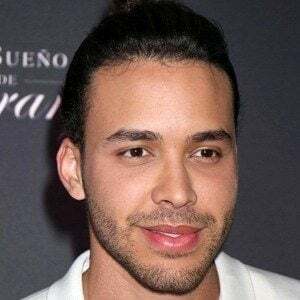 He reportedly got engaged to Emeraude Toubia in June 2017 after several years of dating. They secretly tied the knot in March of 2019. 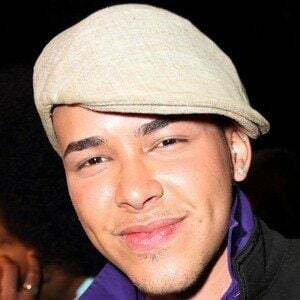 He worked with Daddy Yankee on the song "Ven Conmigo."